Injection molding is the most common form of polymer manufacturing because of the speed and ease of producing large amounts of product. The process was first patented by brothers John Wesley and Isaiah Hyatt in 1872. During World War II, injection molding rapidly expanded due to the need for mass produced goods made quickly. Injection mold manufacturing has steadily grown over time with the constant development of new manufacturing materials. Cooling takes up over 50% of the time in an injection mold cycle, and it is an important step in the manufacturing process. 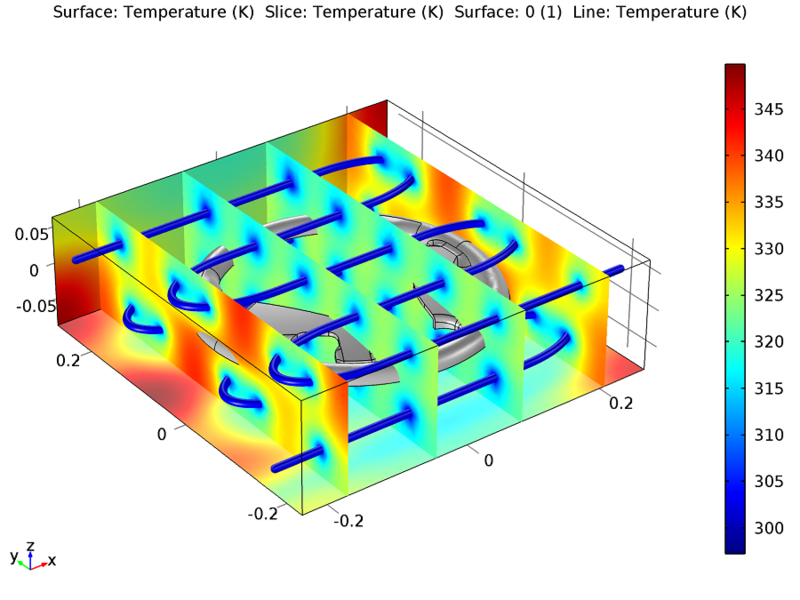 Improper cooling can lead to blistering (raised regions on the surface of the product), sink marks or “sinks” (depressions in a region of the product), and even warping or twisting in the product. Without proper cooling, the resulting deformed or defective products waste time, money, and materials. And assuming that a number of products made by injection molding are used for important functions, such as car steering wheels, producing defective products can be dangerous. What we are modeling here is the top half of the wheel grip on a steering wheel, which is made from polyurethane. The mold for the product is a 50-by-50-by-15 centimeter steel block with two cooling channels that are each one centimeter in diameter. Keep in mind that the properties and positioning of the cooling channels are important aspects in the results. 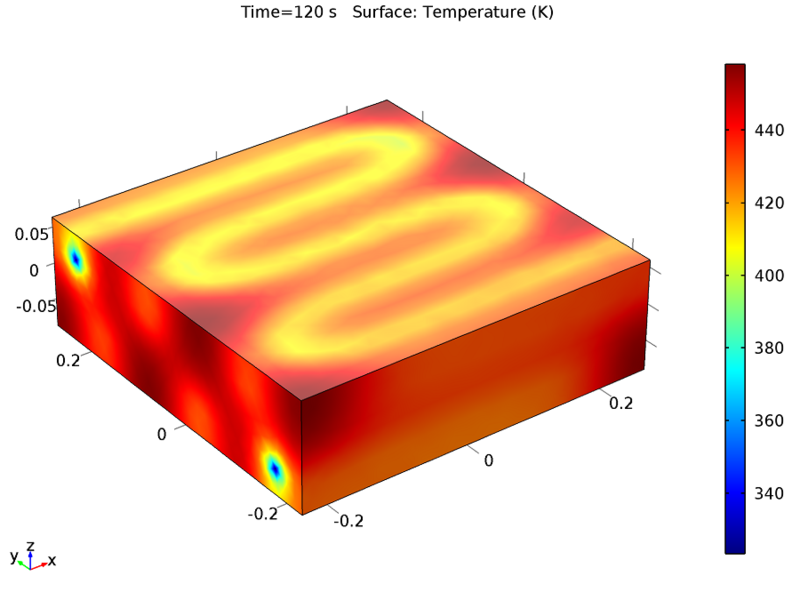 For our simulation, the average temperature of the mold after injection is 473 K. Water at room temperature is used as cooling fluid and flows at a rate of ten liters per minute. The simulation takes ten minutes to set up and run. For the Non-Isothermal Pipe Flow interface, momentum and mass equations describe the flow in the cooling channels. The Churchill Friction model calculates pressure drop due to viscous shear. This calculation can be used for both laminar and turbulent flow and it is predefined in the interface. The temperature distribution and heat transfer of the cooling water in the pipe are calculated in the Non-Isothermal Pipe Flow interface. The heat transfer and temperature distribution in the steel block and polyurethane product are calculated with the Heat Transfer in Solids interface, which seamlessly couples to the pipe calculations. 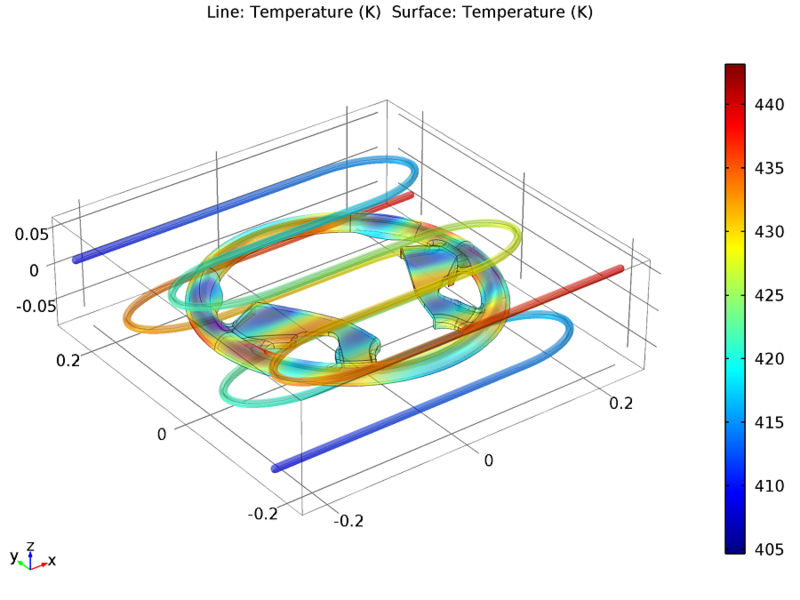 Additionally, COMSOL Multiphysics 5.0 can automatically determine if the pipe flow is laminar or turbulent and automatically adjust pressure drop and heat transfer properties accordingly. After two minutes of water flow through the channels, there is still a fair amount of cooling needed. The hottest and coolest regions of the mold differ by about 40 K.
The temperature distribution in the polyurethane steering wheel (left) and the entire steel mold (right) after 2 minutes of cooling. 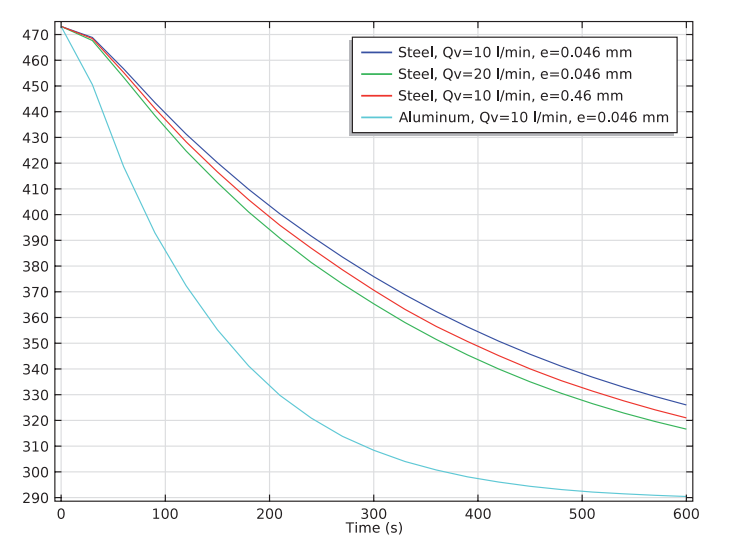 After 10 minutes, the steel mold has a more uniform temperature, but there is still a 20 K difference in temperature at the inlets and outlets of the cooling channels. The injection mold after 10 minutes of cooling. 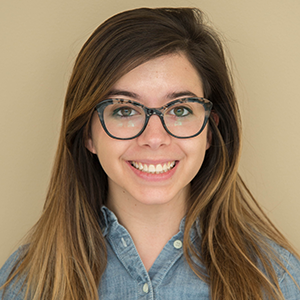 With simulation software, we can easily change different factors to provide additional information. After the initial simulation, we can vary the flow rate of the water, surface roughness of the cooling channels, and the material of the mold to investigate different cooling paths of the mold. 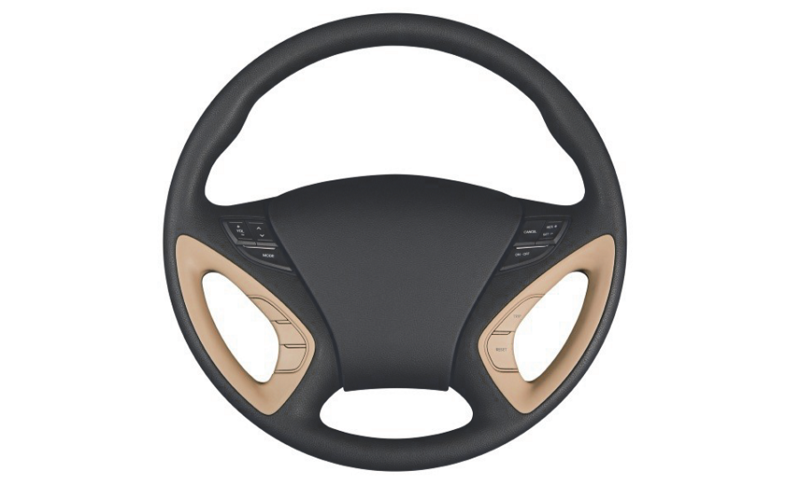 The temperature of the polyurethane steering wheel varies as different factors change. Results indicate that the thermal conductivity of the mold material is the most important factor for fast cooling in injection molding, where changing the mold material from steel to aluminum reduces the cooling time significantly. On the other hand, increasing the flow rate from 10 l/min to 20 l/min reduces the cooling time a bit, whereas the increase in cooling efficiency from increasing the surface roughness of the cooling channels by a factor of 10 was marginal and may not warrant the pressure drop this results in.